For some people, Microsoft Edge might is not their main web browser. Actually, this web browser is not as bad as you might think. In some cases, Microsoft Edge even is better than other web browsers. For instance, Microsoft Edge has Learning Tools to help improve your reading experience by turning a web page into a much more enjoyable to read format. These tools are also great to be used during a teaching session by teachers. 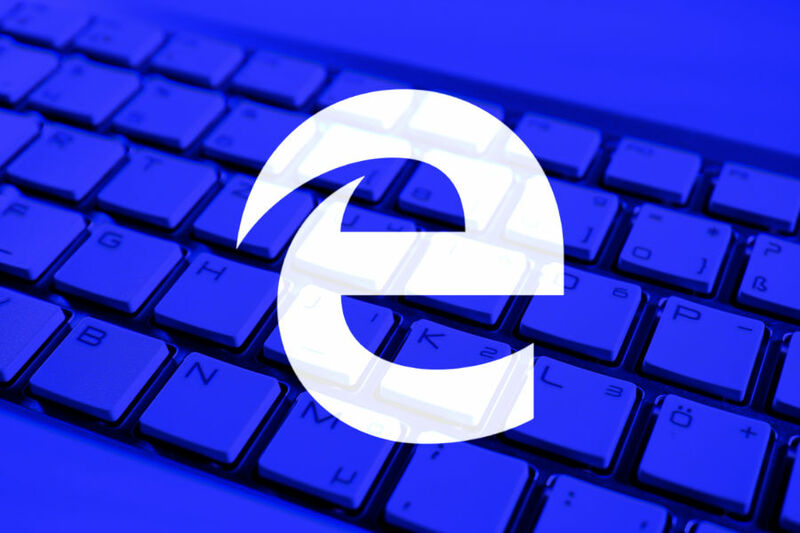 Microsoft Edge itself is projected to be a replacement of Internet Explorer. Compared to its senior, Microsoft Edge looks more promising be it on the performance or interface although some users might need to familiarize themselves with some new terms in Microsoft Edge. For instance, Microsoft Edge uses the term “favorite” instead of “bookmark” which is more common on other browsers. Microsoft Edge is reliable enough to use on daily basis. In order to improve efficiency when working with Microsoft Edge, you can also make use of keyboard shortcuts to replace mouse clicks. The PDF cheat sheet below collected 42 most handy shortcuts on Microsoft Edge. All articles on this site are released under the CC BY 2.0 license. Redistributing is allowed, but should mention the original page.